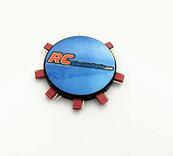 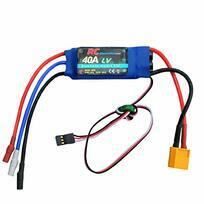 ​​The RC Electric Parts 30A Electric Speed Controller (ESC) is a great little powerful ESC that runs very well and doesn't run hot like other ESCs! 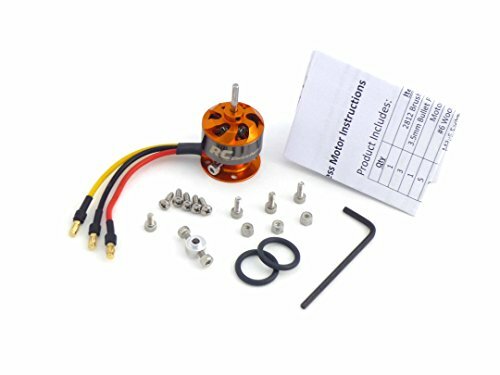 The ESC comes pre-soldered with 3.5mm Bullet Plugs and an XT60 Plug, eliminating the need for you to solder your own plugs on! 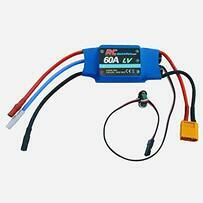 Utilizes smaller MOSFETs to minimize weight.